I was sent this Journal by Paperblanks a little while back to help me keep track of my Spending during my Spending Ban. I would have posted about this beautiful journal earlier but my dashboard exploded with posts about Paperblanks so I decided to hold off for a while. But like I've already said this is just too pretty not to share! 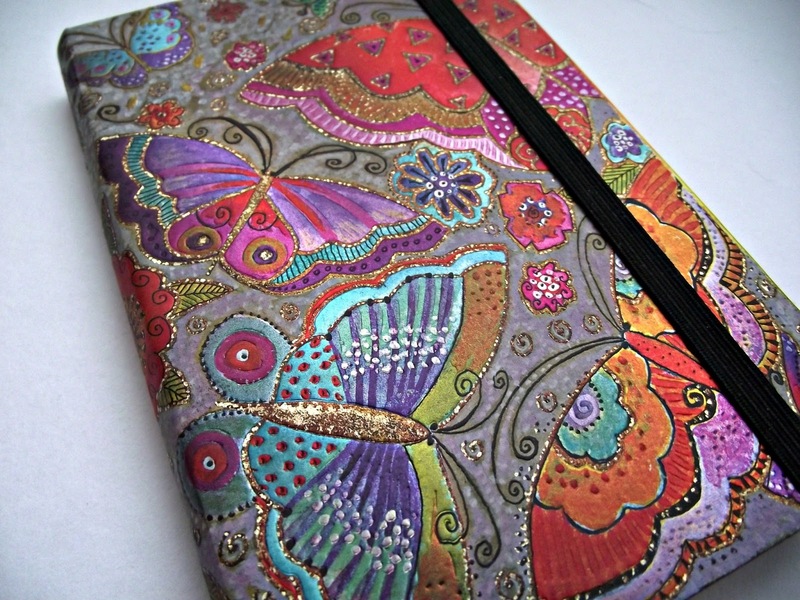 This is the Flutterbyes Journal* and its available in 3 sizes: Micro, Midi and Mini. The design is stunning, there is no disputing that. Its so luxurious that I hesitate every time I go to write in it! At the back there is a handy little pouch for any notes, this would be a handy space for receipts! 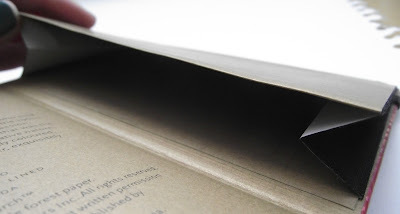 The pages inside are lined, sorry I didn't take a picture of them! Overall this is a beautiful journal but its also sturdy and very well made. 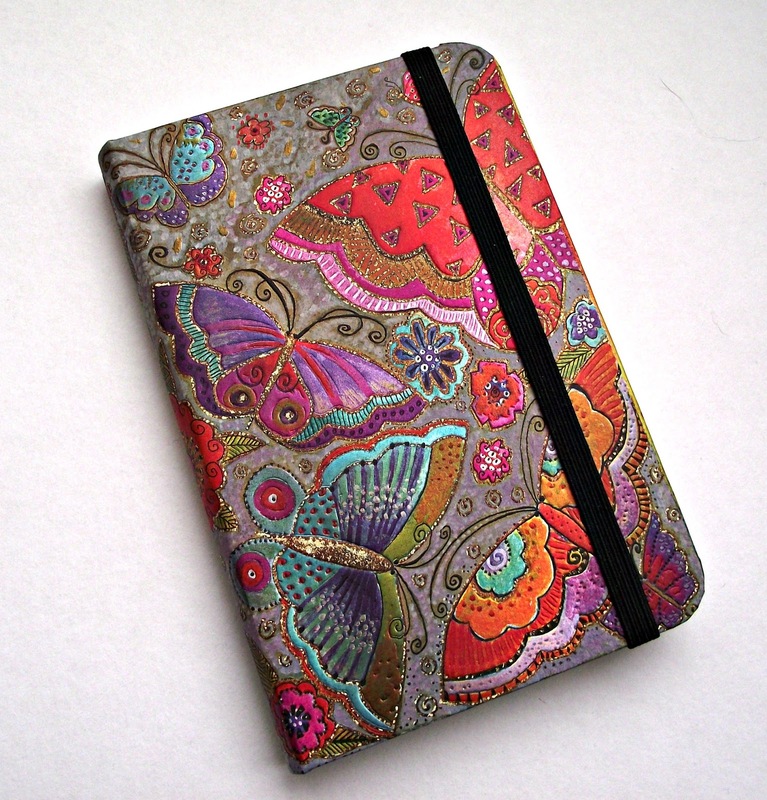 I would completely recommend Paperblanks, who doesn't love a pretty notebook? Disclaimer: I was sent this journal for review consideration but all opinions are my own and are 100% honest. It's so pretty! 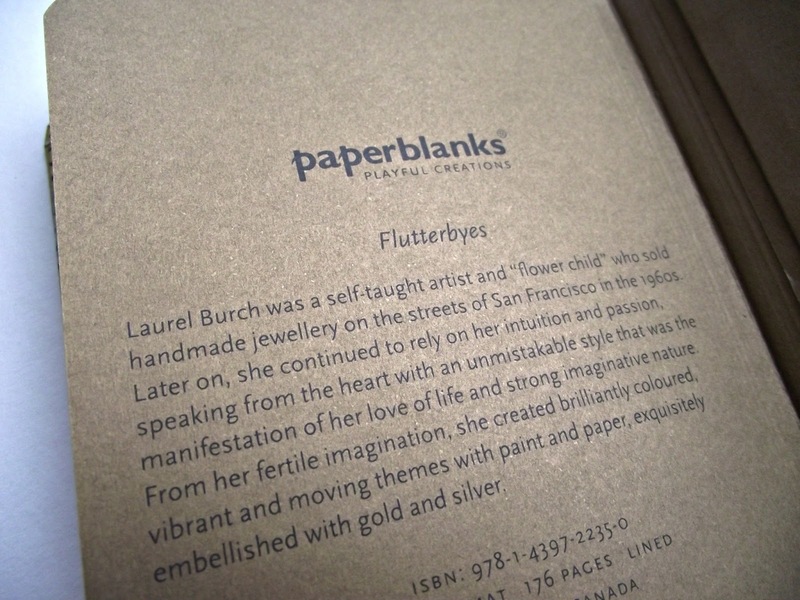 I love journals like these! Oh wow, that's beautiful. I usually like Paperchase moleskine stationery but have been turned off the company recently, looks like I'll be investing in Paperblanks instead from now on! Oh this looks beautiful!! 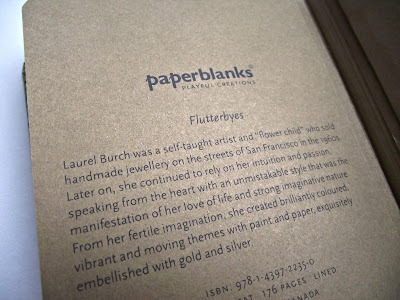 I love journals like these!